The Bone Broth Marathon is back! This saucy recipe is best made with homemade, unsalted stock. Because the stock is concentrated down to become a very rich sauce, a pre-salted stock would become too salty in this recipe. It’s a good way to get plenty of stock into your family without having to hear ‘SOUP?!? AGAIN? ?’ out of your kids. This recipe is one I can guarantee the family will eat. If we’ve had a bad recipe test or sub-par meal, this recipe is at the top of the list of things to fix to make them happy again. If you enjoy our blog, please consider making a purchase in our online store to support our free content. Receive 20% off using coupon code “20OFF” through November 5th. We also have several spiral-bound books available through Lulu.com. 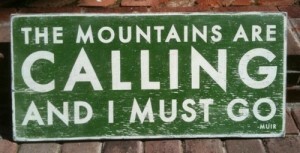 The mountains are calling and I must go already went. Years ago, before children and health problems, two happy newly-married Fosters went on a trip to the mountains. We instantly fell in love. With the mountains, that is. We were already in love with each other. 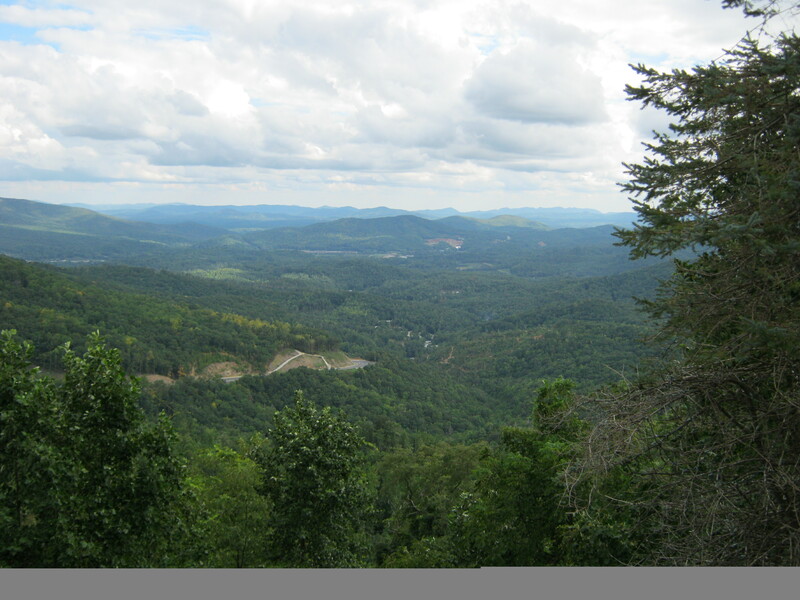 It created a longing in both of us to live in The Blue Ridge. 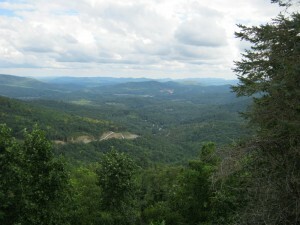 Just about every vacation we took was to the mountains of Western North Carolina. In 2007, during the worst of my health struggles, we had eight days to find a new place to live, pack and move across the state to the Asheville area when my husband went through a lay-off and found another job. We found a little piece of a Blue Ridge mountain to call home. Growing up in FL, I never felt like I was at ‘home,’ a place where I would be content to stay until I died. A place I felt like I truly belonged. After marrying and moving to North Carolina, I never felt at home in the Raleigh area or in Mount Olive. I felt like our stays there were temporary. The day I opened the door and walked into this house, I finally felt at home. If I die here, I will be happy with that. Now, we have no desire to leave the area when we vacation. We stay local, on the Blue Ridge Parkway. There are many wonderful shops and activities within a short drive from home. And you can’t beat the scenery, especially during the Fall. Driving The Blue Ridge Parkway in the Fall is a treat of which I will never grow tired. Thursday, our homeschool group took a field trip to The Orchard at Altapass, an apple orchard on The Blue Ridge Parkway. We decided that hubby would take a vacation day and we would go to the Orchard, then he surprised us with a trip to The Soap Shed and the Rio Doce Mine afterwards.